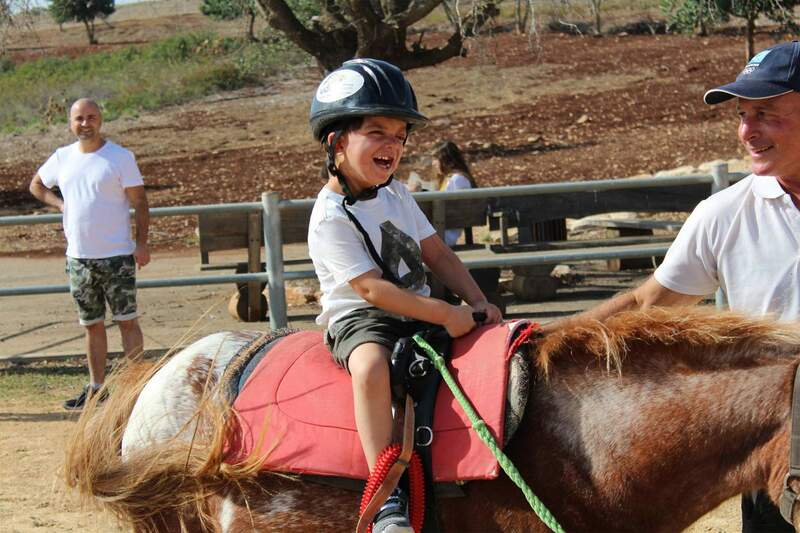 The Jordan River Village is a unique overnight camp for children living with chronic, serious or life- threatening illnesses and disorders as well as children with special needs. 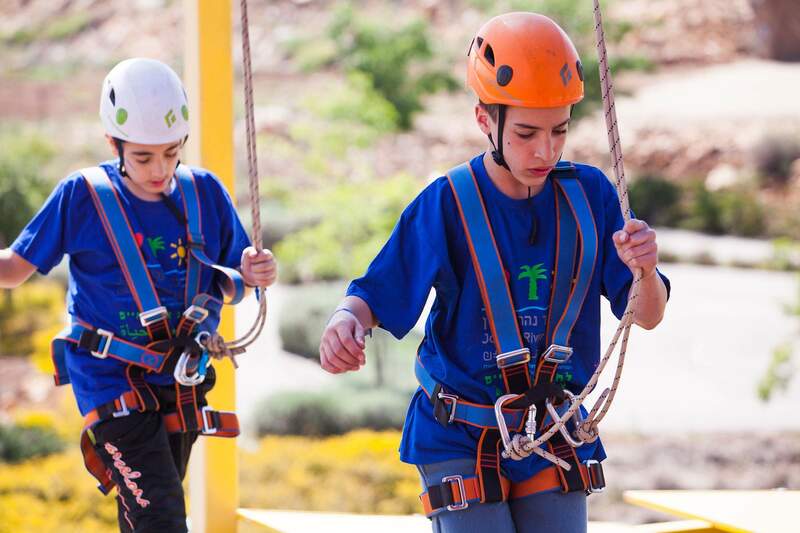 The camp officially opened in 2011 and is one of only 16 camps around the world that is part of Paul Newman’s world-wide SeriousFun Children’s Network, a global community of independently managed and financed camps and programs serving children with serious illnesses and their families. 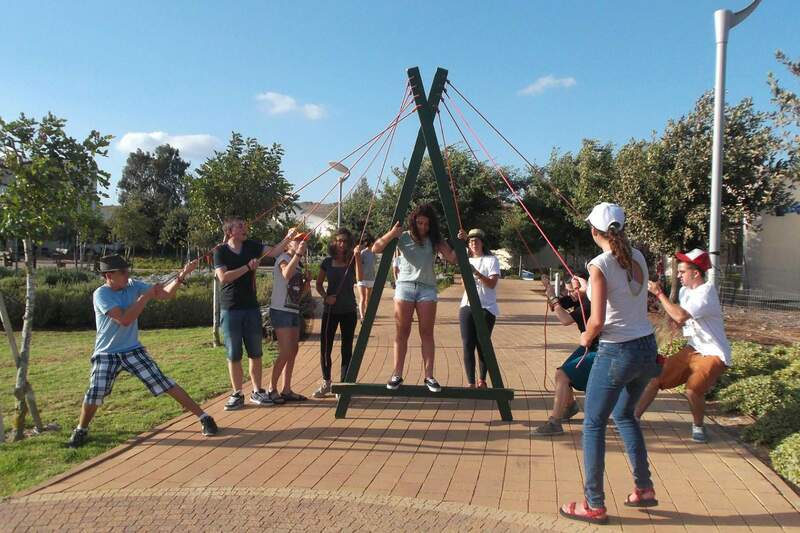 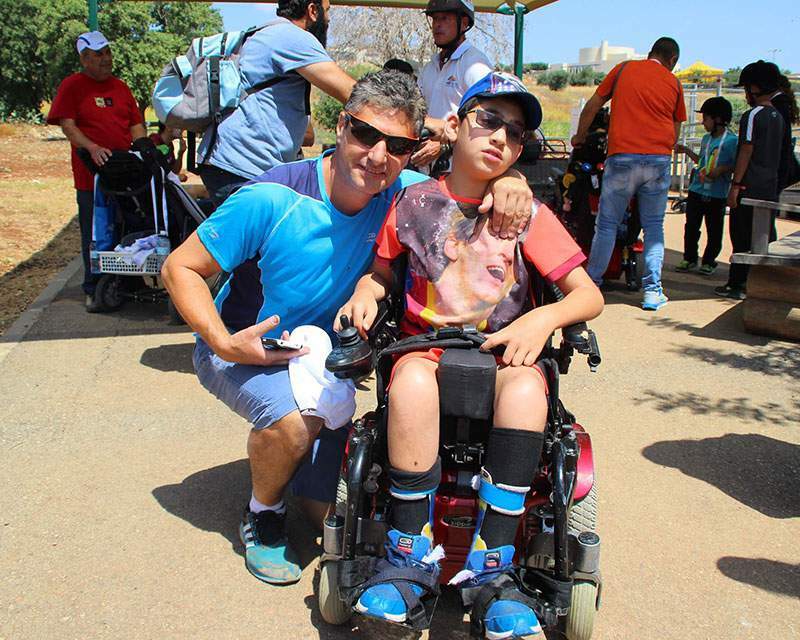 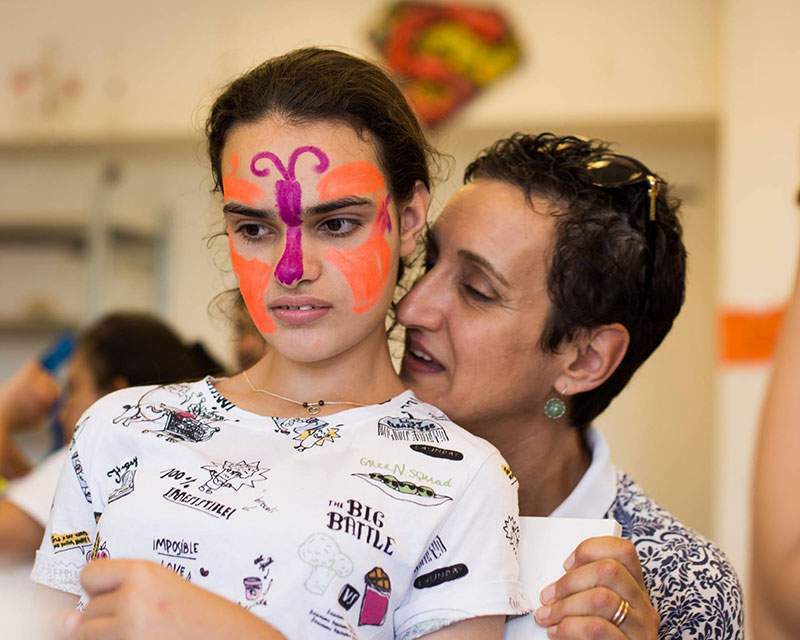 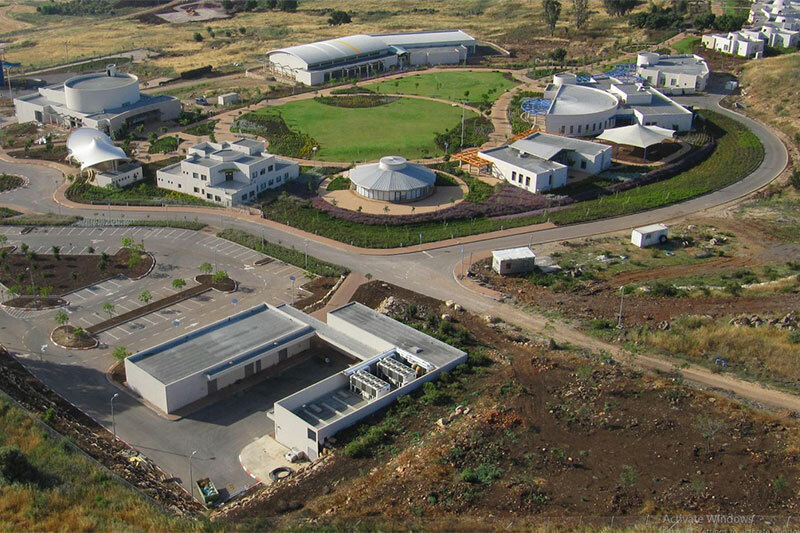 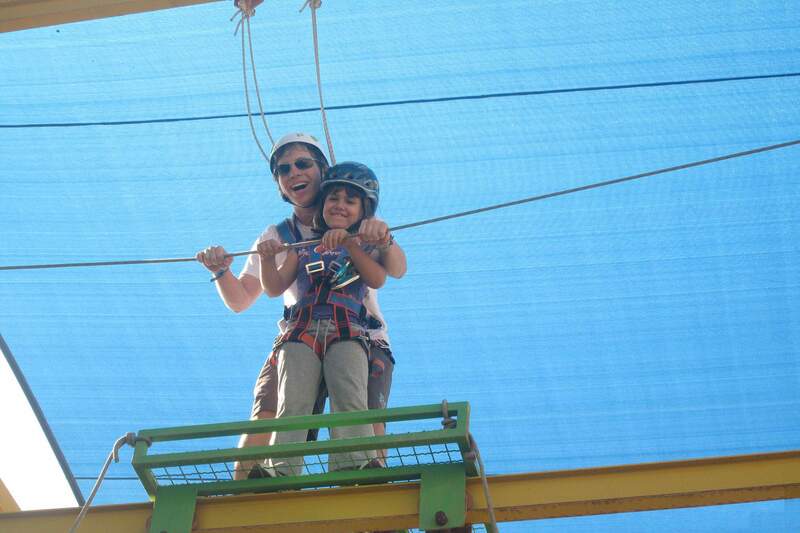 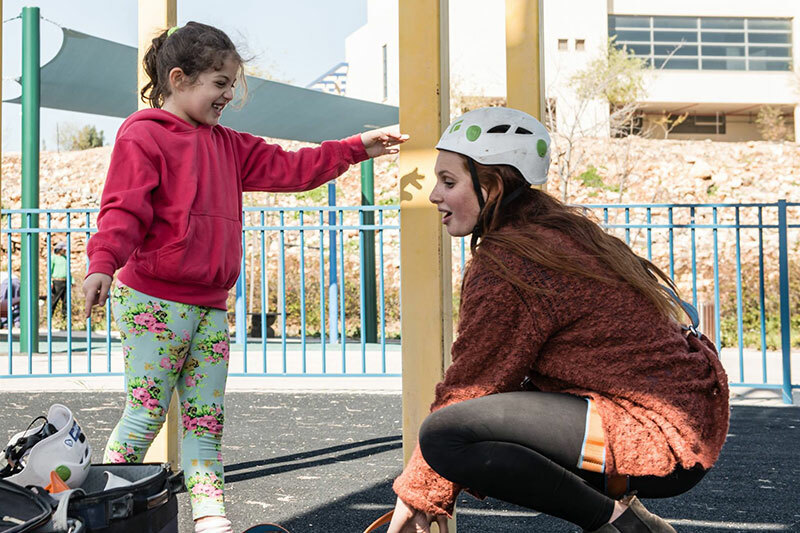 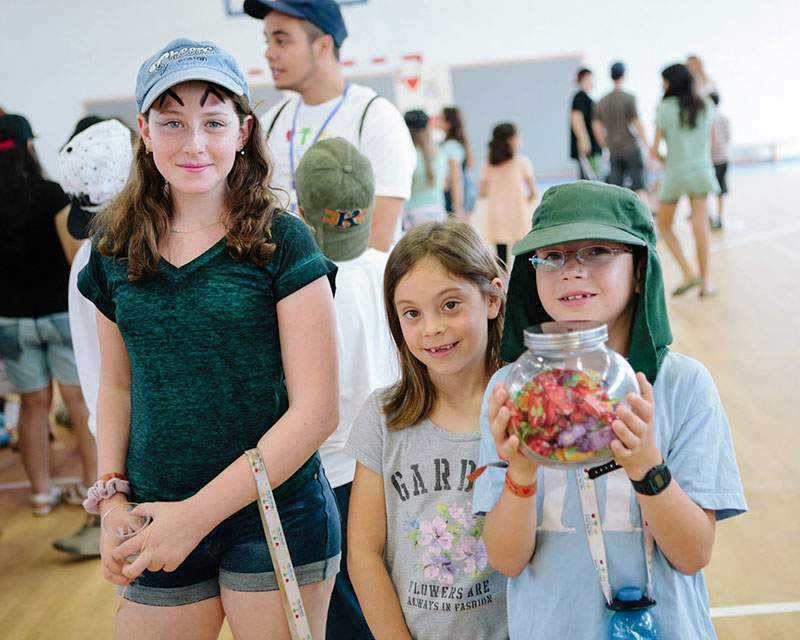 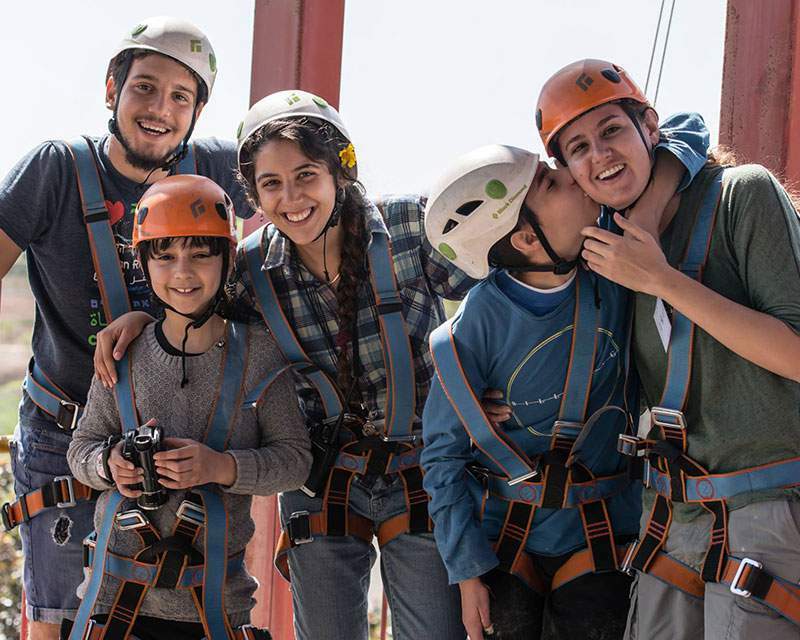 The Village offers unforgettable, fun and medically safe experiences to all children living with serious or chronic illnesses in Israel at no cost to their family. 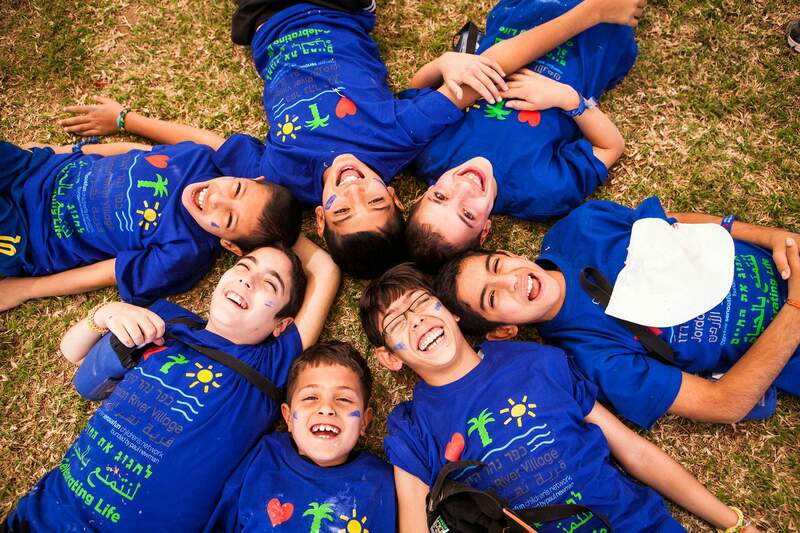 Our state-of-the-art facility provides children with a once-in-a-lifetime camping experience. 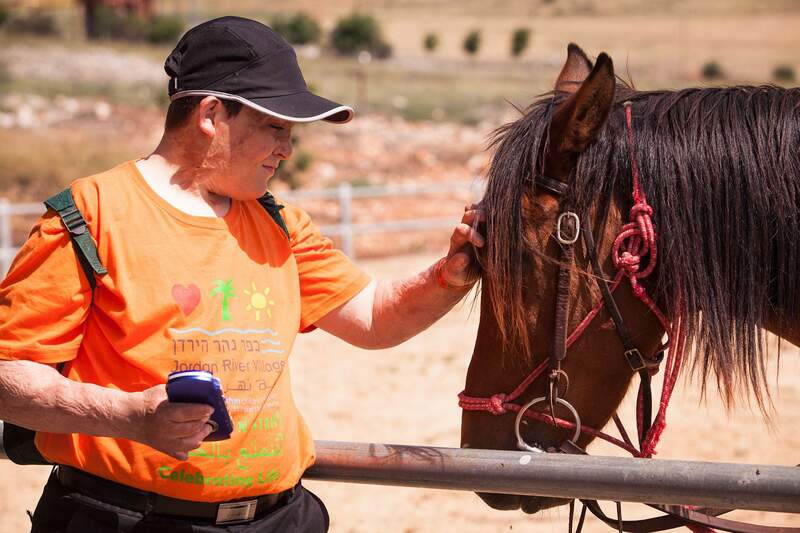 The children we serve come to the Village and leave their illnesses at the gate. 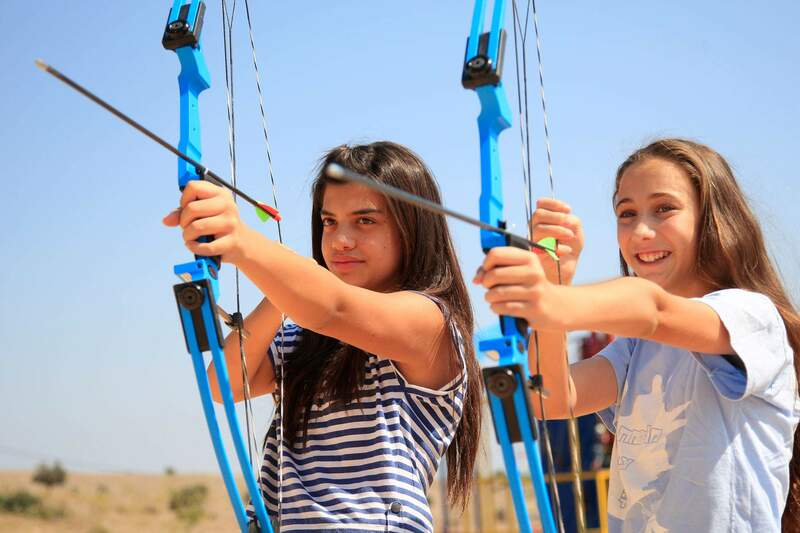 Children who visit the Village participate in a wide range of camp activities designed for their safety.